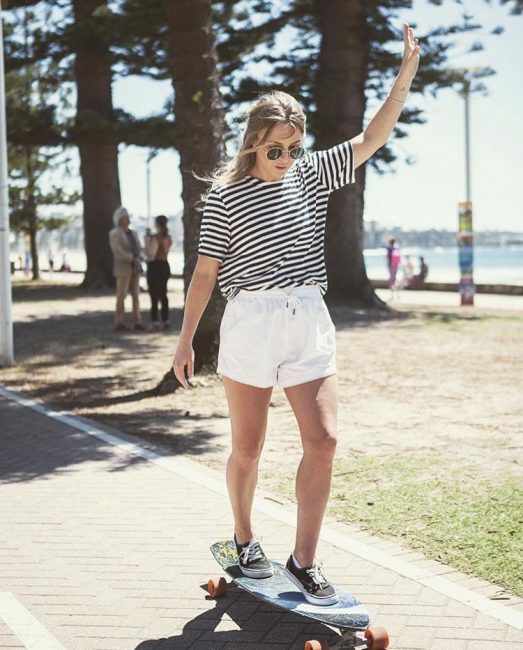 We LOVE Manly & we’ve made a list of all of our favourite things to do around town! 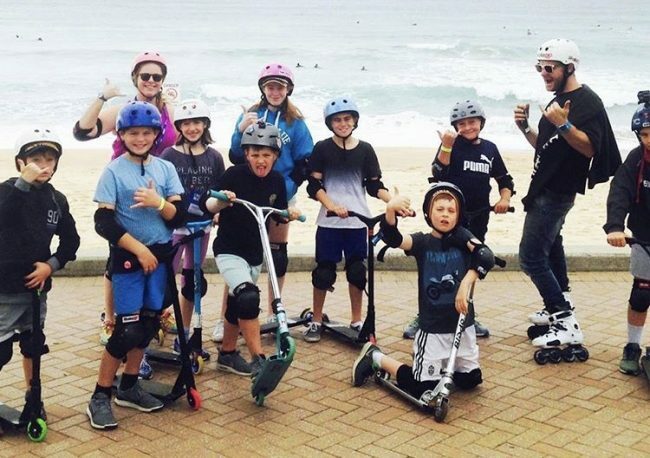 Pack up the kids and bring em down to Manly, you won’t regret it! Manly Fast or Slowish Ferry! Sydney’s most affordable cruises! 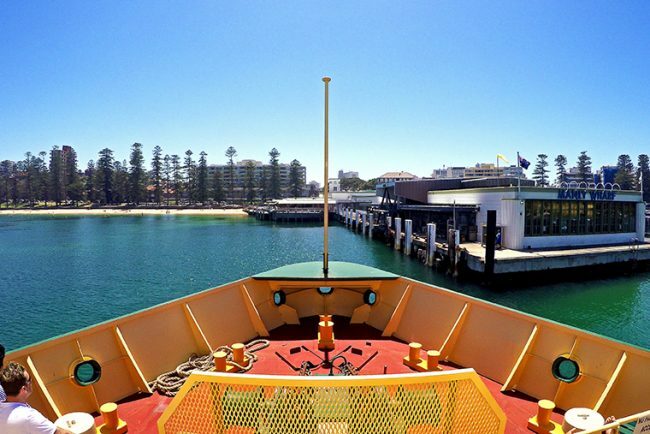 Hop on at Circular Quay and cruise past the heads to our home in the amazing Northern Beaches! If you are already this side of town why not do a round trip!? It’s worth it just to see the amazing Sydney Harbour! Is an all time favourite of ours! Skate HQ has been providing scooters, skates, blades & skateboards since the early 90’s and it’s still on our top things to do in town! Go see the fella’s and they’ll hook you up with some wheels for the day! If skates aren’t your thing.. Located just a minute walk from the wharf, pick up two wheels from Manly Bike Tours! One of our favourite ways to get around town. Need to refuel? 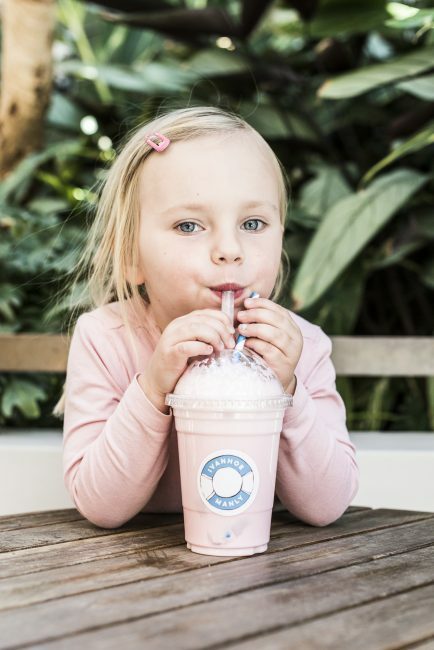 We’ve got all the delicious food, as well as a huge range of milkshakes & smoothies! The mango smoothie & salted caramel shake are ones not to look over! 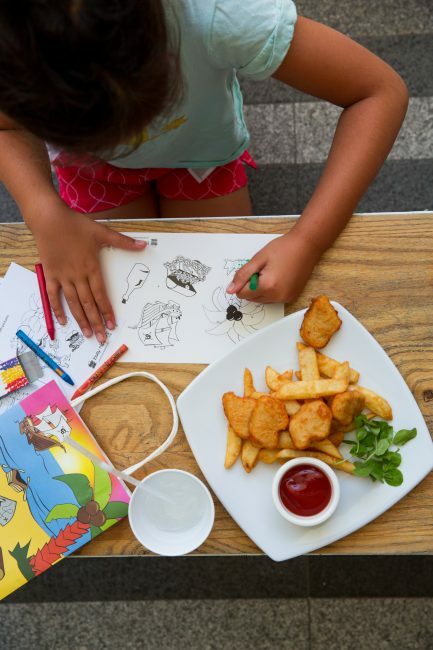 We’ve also got free activity packs for the kidlets! 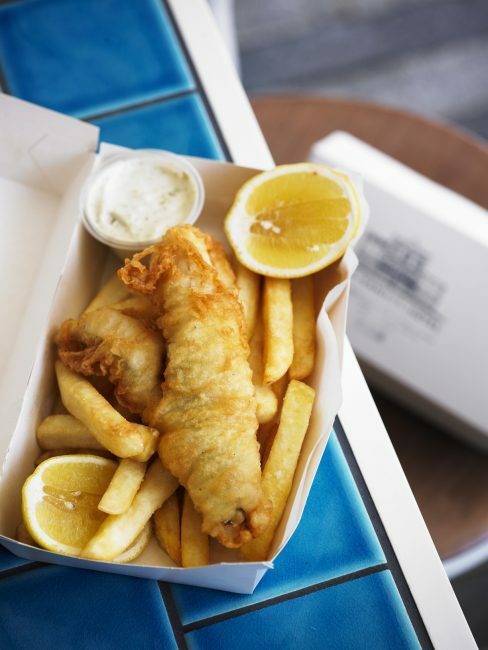 You can’t visit Manly and not treat yourself to fish & chips! 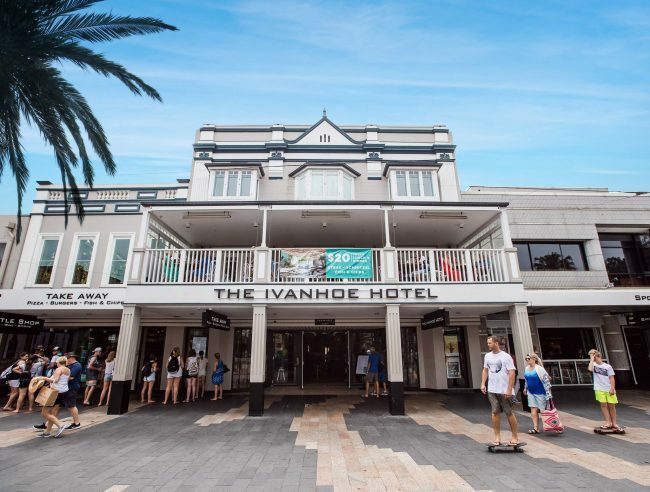 Dine in at The Ivanhoe & enjoy with a delicious craft beer or order take away and make your way down to the beach front…just beware of the hungry gulls, they aren’t shy! Weekends really are a great time to come down to hang out in Manly. The amazing markets on Sydney Rd have something for everyone! From tasty Jerky to dream catchers, jewelry, party shirts, candles & a range of other delights! You won’t go home empty handed. Need more info, directions, some amazing Manly merchandise?! 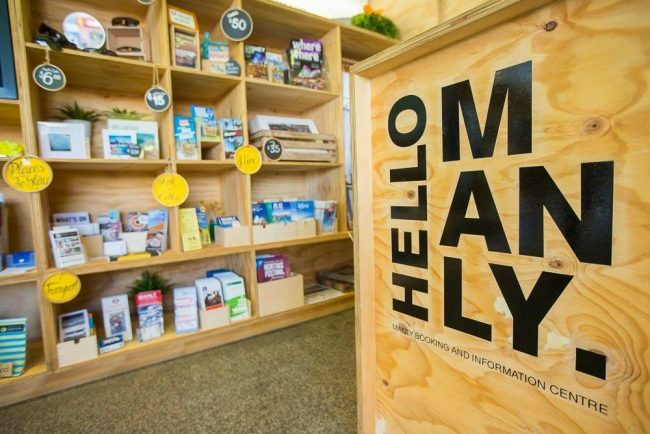 Pop in and see the friendly crew at the Manly info centre. 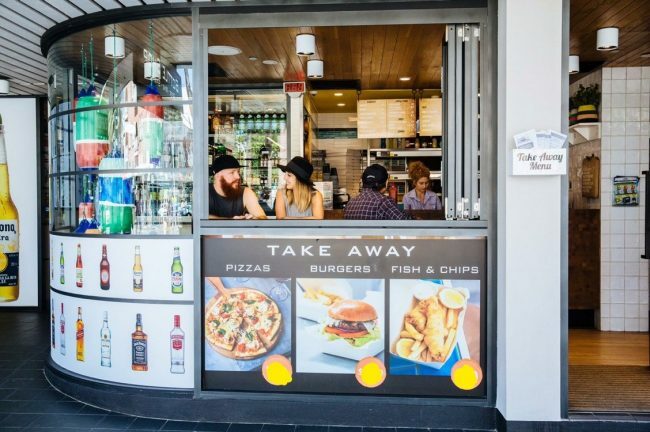 Located directly before you enter Manly Wharf. We hope you have a fantastic visit to Manly! If you get lost, hungry or thirsty pop into The Ivanhoe & we will be happy to point you in the right direction! Hope to see you in sunny Manly soon!